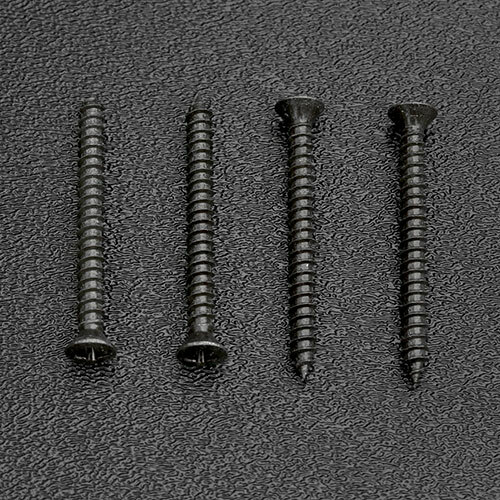 Genuine Fender® black neck mounting screws for Stratocaster® or Telecaster guitars. They also work perfectly for a Strat® tremolo claw mounting screws. Bulk packaged.